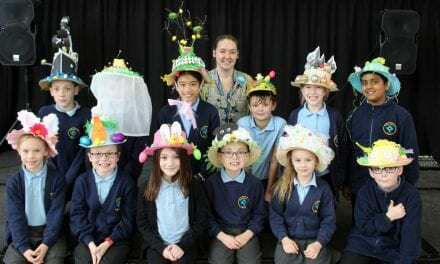 Creative and performing arts is one of the many learning experiences that is always popular with children at Upton Junior School in Broadstairs. But 2019 marked the first time that pupils had taken part in the long-established and well-respected Thanet Music, Drama and Dance Festival. And they gathered an array of first, second and third awards in a range of categories as part of an impressive overall debut. “What a superb event this is – it is the first time we have taken part and it’s been a truly excellent opportunity for the children. We put this out as an opportunity to every child in the school who wanted to try out for the festival in a range of categories – it was their chance to challenge themselves and we had a great response. 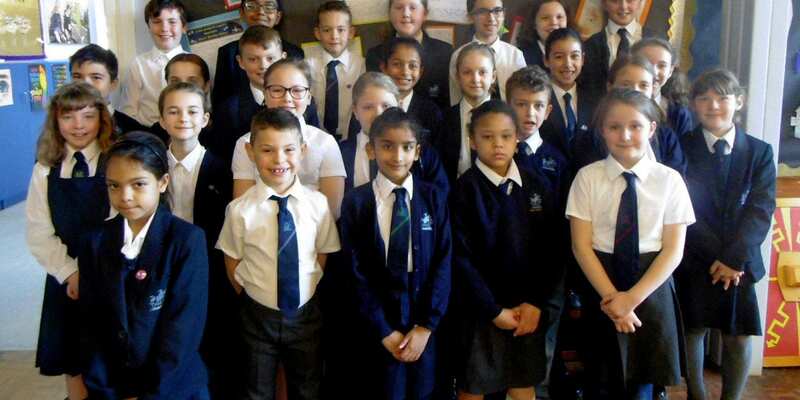 Upton entered 34 boys and girls who have all gained valuable public speaking experience and who’ve put themselves out there in front of an audience. 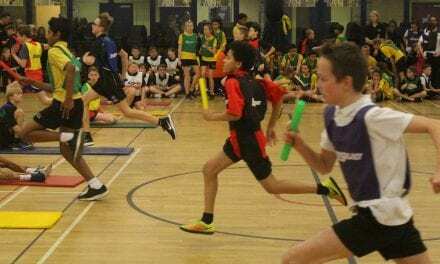 “It is a tough test for children in many ways but the Upton team performed very well and each performer can feel proud of themselves whether they came in the top three or not. 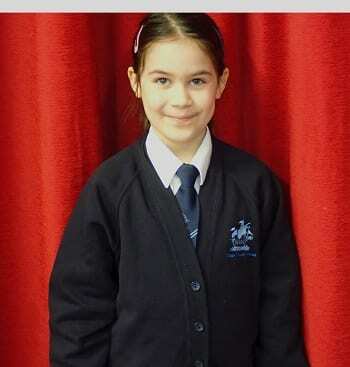 Winner of the Poetry Recital Years 3 and 4: Rosa Bumpstead. Original Poem Open Category: 1st Max Spurgin, 2nd Zaynab Qamar. Original Poem Years 5 and 6: 1st Anais Esteve; 3rd Emelio Domiguez. Original Poem Years 3 and 4: 1st Ariadne Richardson; 2nd Evie Lapthorn; 3rd Sophia Hards. Poetry Recital Years 3 and 4: 1st Rosa Bumpstead. Bible Reading Year 4 and under: 2nd Ariadne Richardson; 3rd Sarah Kirubagaran. Bible Reading Years 5 and 6: 1st Ryan Baskaran; 3rd Jasper Mummery. 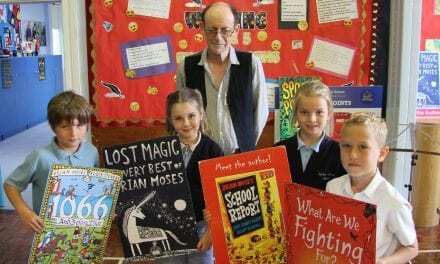 Prose Reading Year 5 and 6: 2nd Elsie Meades. Prose Reading Year 4 and under: Joint 3rd Freddie Roger and Sadie Barratt. Public Speaking: 2nd Ryan Baskaran; 3rd: Betty Beaumont. 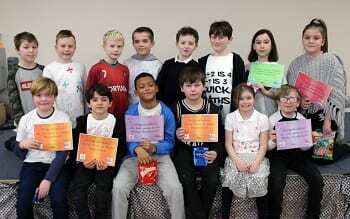 Thanks to Upton Junior School for letting us know how well you did at the Thanet Music, Drama and Dance Festival!